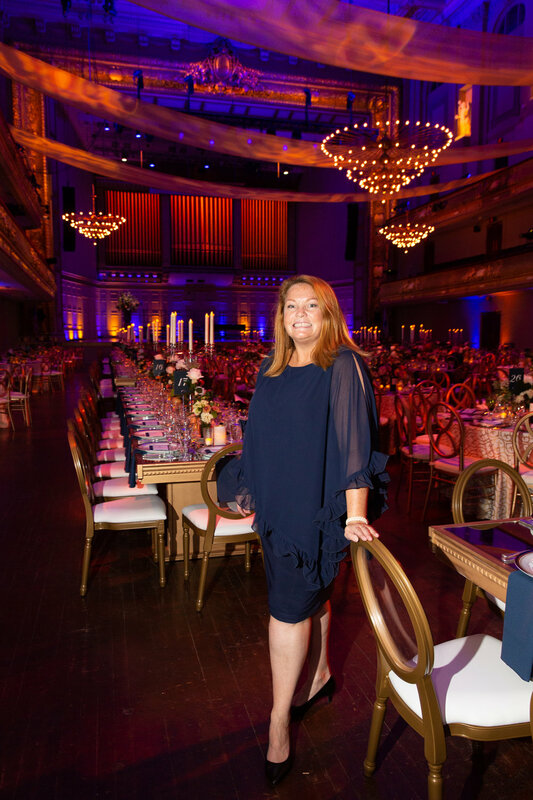 Over the last 20 years, Jennifer Wheaton has overseen some of the East Coast’s highest profile events including the inauguration of former President Bill Clinton as well as Baroness Margaret Thatcher’s 70th birthday celebration. Jennifer is known for her impeccable taste, flawless execution and collaborative approach. Her strong reputation is the result of successfully executing events from Boston to New York to Washington, D.C. Her extensive resume includes the Grand Opening Celebration of the new wing of the Boston Public Library, the Isabella Stewart Gardner Museum Gala for the past seven years, and various film premiers, non-profit fundraisers and prominent weddings. Jennifer serves as the Founder and Owner of Design Collaborative. She has held positions at Barbara Lynch’s 9 at Home, Max Ultimate Catering and The Catered Affair. In addition, she oversaw her some of the region’s largest philanthropic events at her former position at the Westin Copley Place.